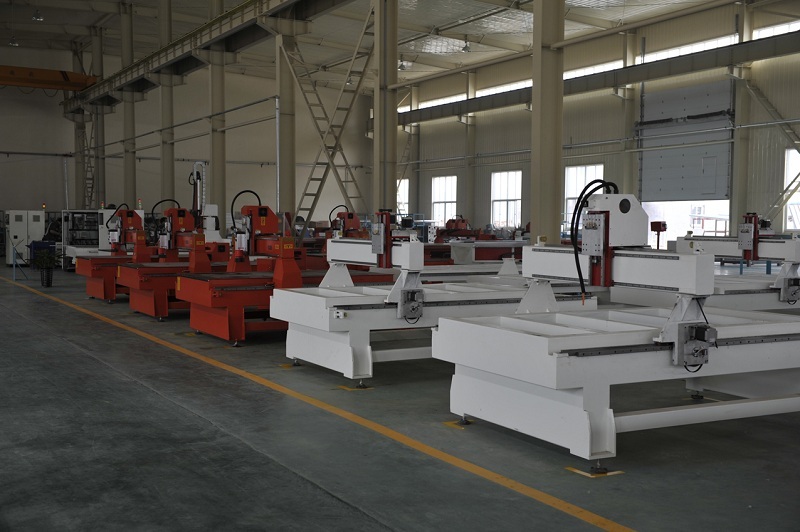 This machine is a professional CNC wood working machine. 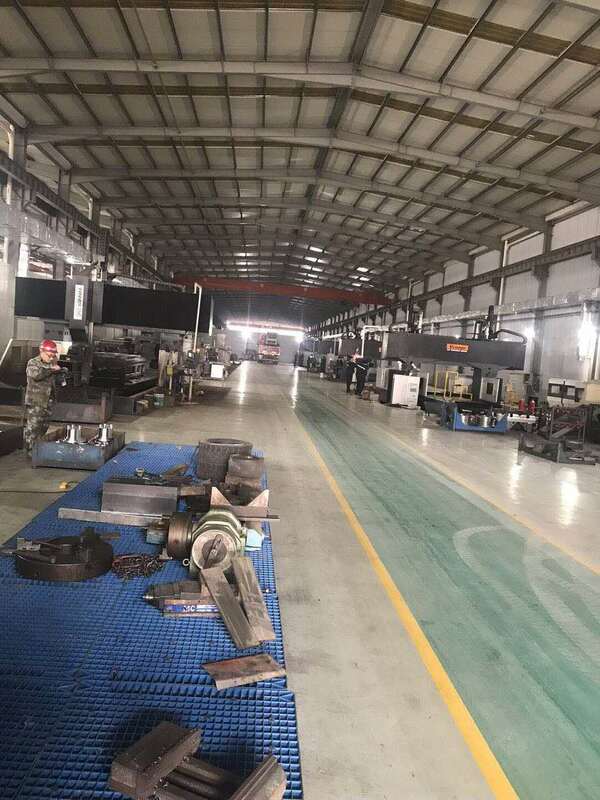 Whole body with steel structure, dual motor drive,high speed. 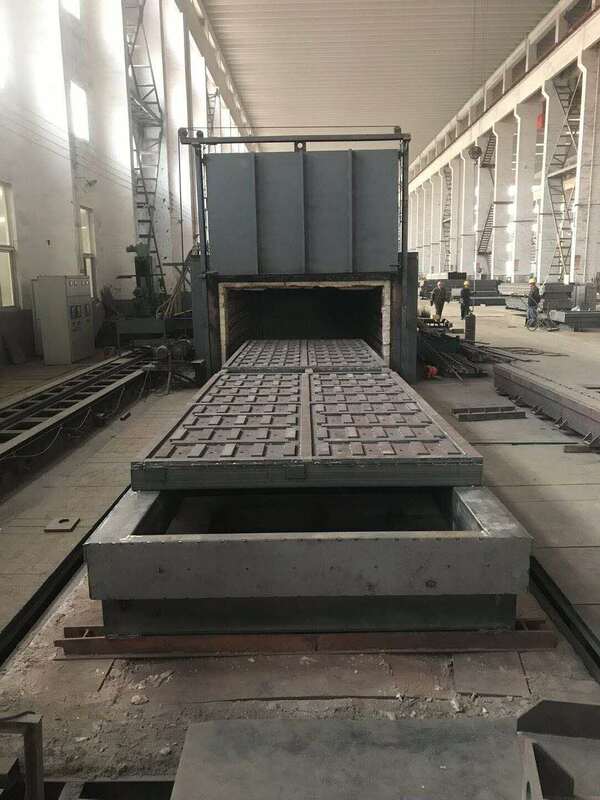 High loading capacity, smooth operation. Imported ball screw linear guide rail , accurate engraving. Optional spindle are imported NSK bearing,high speed 3 KW water cooling spindle with stable performance. Computer online Nc studio control system, unique intelligent forecasting algorithm. Good software compatibility with type3/Actcam/Castmate/Artcut, etc. Adopt high speed stepper motor and drive. Y axis adopts double motor drive. Max rapid travel rate can reach 25m/min and it can be increased with the vigorous cutting spindle. 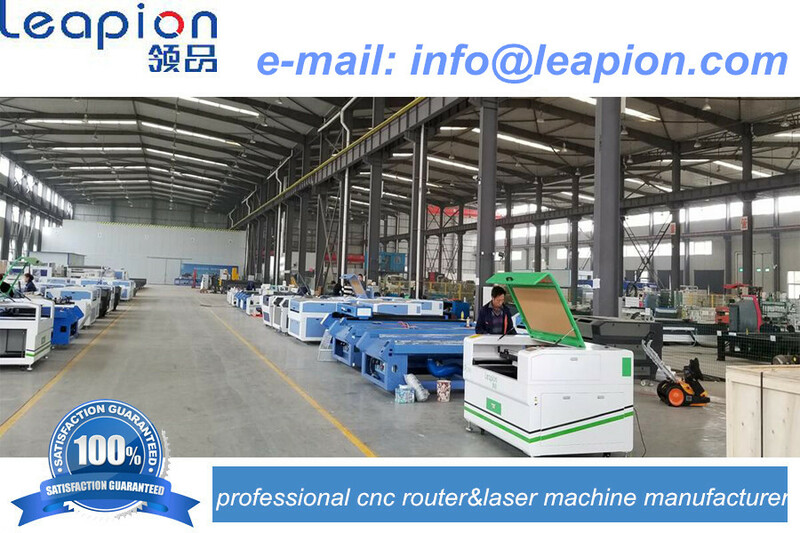 Leapion in laser machine business since 2007, we are a global manufacturing company producing Laser engravers,laser markers,CNC Router,UV inkjet printers for various applications such as signage,advertising, Woodworking furniture. Leapion Laser is becoming the word's TOP in the laser engraving, cutting and marking industry. We are innovators. We are problem solvers. 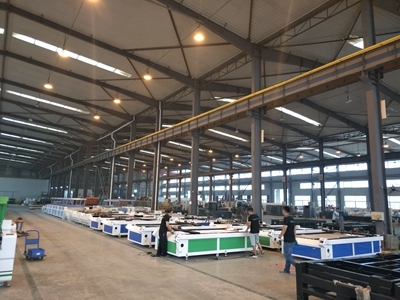 We are committed to designing and manufacturing the highest-quality laser systems and cnc router machine. 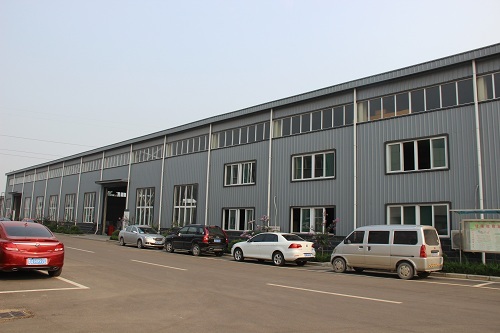 Company Name: Shandong Leapion Machinery Co., Ltd.